Moving away from the Common Agricultural Payments (CAP) means a move away from a 'complex and prescriptive' scheme, according to a Defra official. Farmers in England and Wales will see their EU direct payments phased out over a 7-year transition period, starting from 2021. Replacing them, the government's new environmental land management (ELM) scheme will pay farmers to deliver a raft of public benefits, such as environmental and animal welfare outcomes. According to James Grischeff, Defra principle advisor, the ELM will be more 'collaborative and outcome-driven'. “It’s about deploying measures that deliver outcomes using the land managers skills in problem solving and appropriate technical advice and guidance with much mess prescriptiveness,” he said. 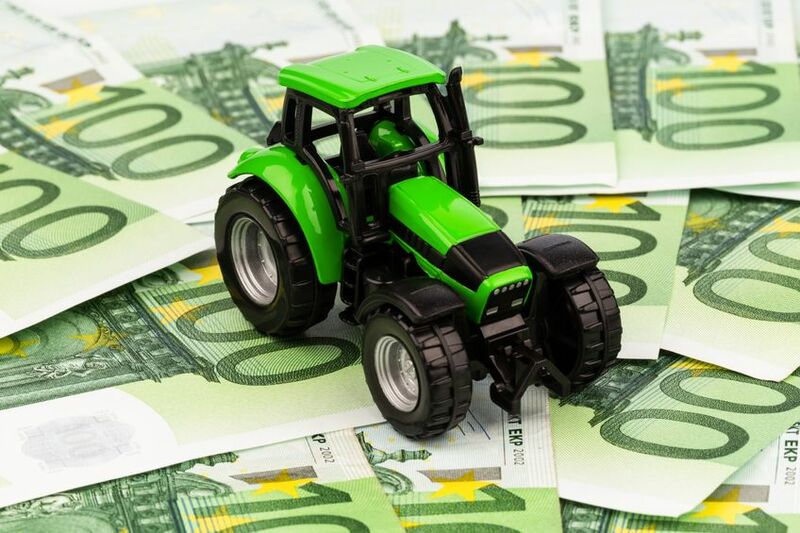 Farmers wanting to prepare for the phasing out of CAP payments are encouraged by the government to think about some themes which will run through the new ELM, including its voluntary nature and valuation methods focussed on protecting ‘natural capital’ and benefitting society, as well as ‘payments for outcomes’. In future, farmers and land managers will be encouraged to understand their own ‘environmental potential’ and will be offered a choice how to achieve outcomes in what Mr Grischeff said is a 'more flexible model'. The ELMs timeline roll out dates are: from 2019 – 21 – develop a design and test new ideas; 2021 – 24 – large scale pilot and 2025 – 2028 – ELM full roll out. When queried on the phasing out of the CAP after 2021, Mr Grischeff proposed that the government should maintain a similar level of support which will slowly transition into the ELMs. The Country Land and Business Association (CLA) said the government must continue to invest at least £2.2 billion a year - the current level of CAP spending in England - on the replacement scheme. “The CLA wants to see the level of investment in rural businesses remain stable,” the rural organisation said. “Within England this will require the government continuing to invest at least £2.2bn a year in the English countryside, in real terms for the next 25 years. It follows comments by Defra Secretary Michael Gove highlighting how Brexit means leaving behind the EU's 'environmentally damaging and socially unjust' CAP. He said outside the EU the UK can do 'so much better', especially with the advent of new technology and machinery, such as big data and drones. He also blamed the CAP for damaging natural habitats, biodiversity and wildlife, further pushing Gove's 'Green Brexit' credentials.